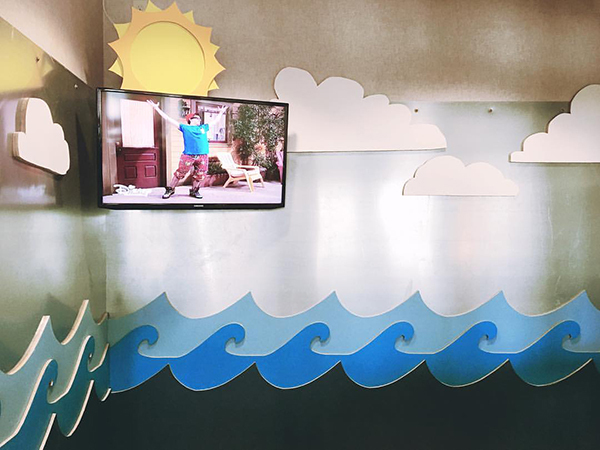 Have you been able to check out our completely custom remodeled kids' room yet? If not, here is a sneak peek, with a complete reveal coming soon! There are more BIG things in store for that kids' club!